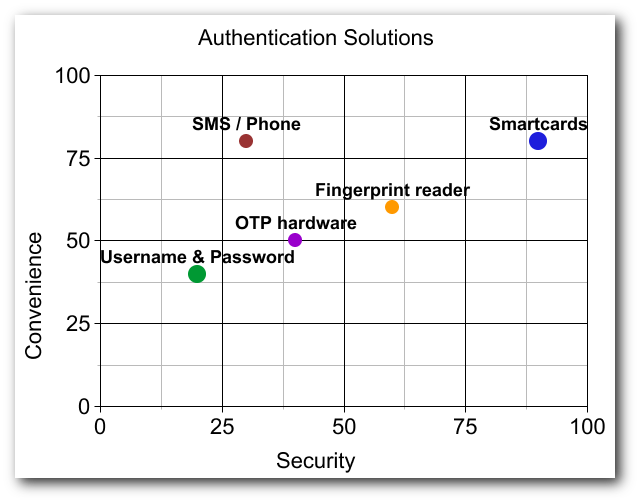 There’s a lot of debate in the information security industry about what the next-gen solution will be for authenticating users into services (websites, applications, etc…). I’ve collected a list of suggested authentication solutions (both hardware and software mechanisms) and will try to shed some light on their pros and cons. Using certificates is great, but how do you secure your keys? The WWPass PassKey is a cryptographic hardware token that bridges the gap between physical hardware and cloud technologies (Smart Card in the Cloud). Don’t store your private keys on your insecure PC where they can be easily stolen or destroyed, use the PassKey where your keys are cryptographically sealed, even at rest, and have the resiliency of data stored in the cloud. Penango is a Mozilla Firefox and Microsoft Internet Explorer plug-in which allows users to seamlessly use strong encryption to secure e-mails through popular web-based services such as Google Gmail. 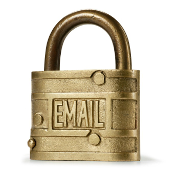 This guide is meant for the average computer user who would like to encrypt and decrypt emails to and from friends/family/coworkers without worrying about too much of the technical details. OpenVPN relies on cryptographic keys and certificates for secure communication between a VPN client and the remote server. The WWPass PassKey technology, in conjunction with Microsoft CryptoAPI, can fortify those keys and give users and systems administrators peace of mind by taking the challenge of protecting private cryptographic information out of their hands. 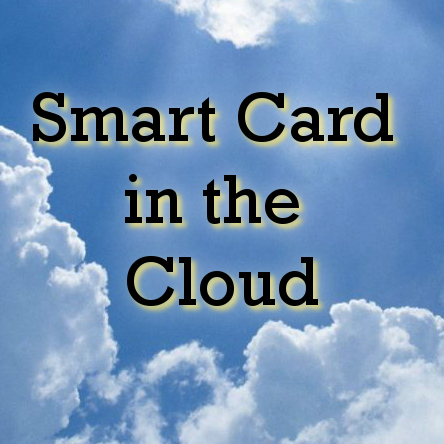 Smart Card as a Service, or Smart Card in the Cloud, is a revolutionary technology that forms a hybrid between physical two-factor authentication tokens and the cloud. The WWPass PassKey is an innovative product taking Smart Cards to the next level. Advantages? Anonymity, resilient and secured token storage, cloud token administration, multi-token clones, etc…!